I think everyone enjoys Christmas Eve because by this time all the shopping has been done (we hope), the gifts have been wrapped and now it’s almost time to see what goodies Santa is bringing on Christmas morning. The ancient tradition of Feux de Joie can be traced back over 3,000 years to the French region of Europe. 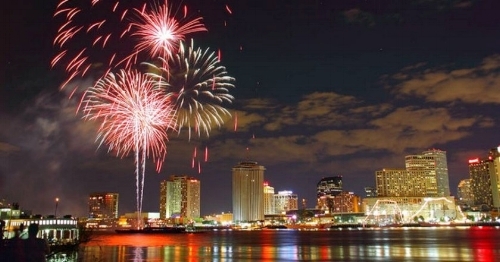 The French Acadians brought the traditional Feux de Joie to New Orleans. They found themselves exiled far from their homeland and wished to help Father Christmas find them in their new home. Feux de Joie or “Fires of Joy” light the way along the Mississippi River levees above Orleans Parish and below Baton Rouge on Christmas Eve to guide Santa on his way. Only down here he’s called Papa Noel. What does Feux de Joie look like? The river levee between New Orleans and Baton Rouge is dotted with bonfires. These are not just piles of dry twigs, leaves, sticks or wood. But rather, elaborate 30 ft. structures built around a central mast or pole. From above, the Mississippi’s course can be seen outlined by the glow from the bonfires. It’s a riveting sight to behold. Go on the “Christmas Eve Bonfire Adventure Tour” if you’d like to see this event up-close – and in all its glory. 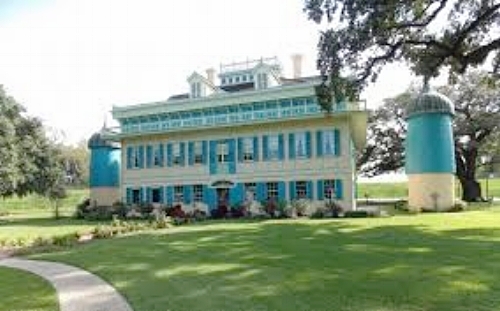 Note: This tour includes a guided tour of the San Francisco Plantation, built in 1855 and reported to be the most opulent plantation house in North America. A traditional dinner of turkey with cornbread stuffing, sweet potato soufflé, green beans and homemade bread pudding is served on the property. CLICK HERE for more details. The biggest party in the city on New Year’s is at Jackson Square. Festive partygoers are eager to count down the time until the New Year arrives. In New York, the ball drops in Times Square when the countdown begins. It’s different in New Orleans. Instead, “Baby New Year” drops from the top of Jax Brewery. This is followed by a fabulous fireworks show over the Mississippi. Then the crowd moves to Bourbon Street where the celebrating goes on until early morning. 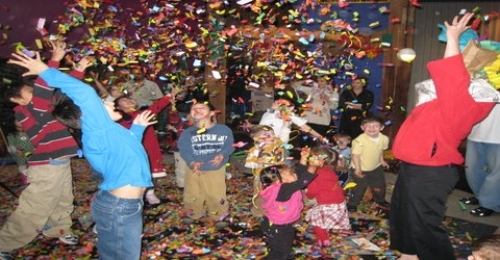 If you’re looking for a celebration the whole family can enjoy – there are options for the kids. They may even appeal to the young at heart. The Louisiana Children’s Museum, at 420 Julia Street, hosts an annual Countdown to Noon. This is a festive celebration featuring games, entertainment and a New Year’s countdown complete with balloon-and-confetti drops and a soda-pop toast. 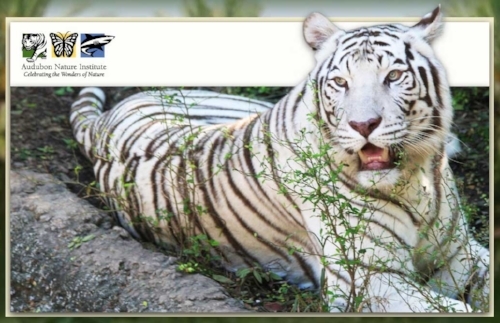 Similarly, the Audubon Zoo hosts a “Zoo Year’s Eve” celebration, so the little party animals can ring in the New Year in one of the country’s top-rated zoos. This event features live music, games and prizes and a countdown with sparkling apple cider. 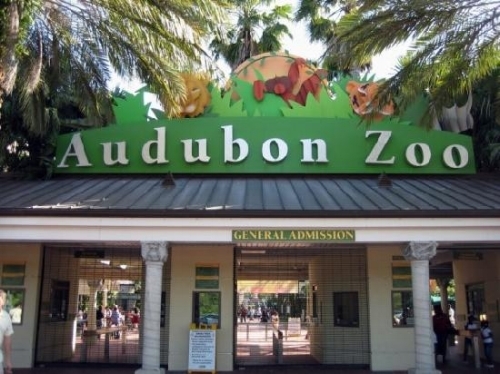 The Audubon Zoo, a New Orleans landmark, is located at 6500 Magazine Street. So there you have it. We’ve got you all set up for both Christmas Eve and New Year’s Eve – you’ll be ready to rock in 2019!